It’s that time of year again! It’s time to start making Summer Camp plans for your child/youth! The Child and Youth Services (CYS) at Aberdeen Proving Ground (APG) offer Active Duty Military, DoD Civilians, and DoD Contractors a comprehensive set of programs to assist with summer child care needs. Both the Aberdeen and Edgewood Summer Camp Program consist of ten weeks, starting from Jun 17 to Aug 23, 2019, Mon–Fri, 6 a.m. – 6 p.m. The program is available to children who are eligible completing Kindergarten through 8th grades. Tuition fees per week are based on the child’s age and total family income. The wait list will be available on MilitaryChildCare.com on Tuesday, February 19, 2019 at 7:30 a.m. Parents will have to create an account containing information about their family and submit requests for care for each week that summer care is needed. 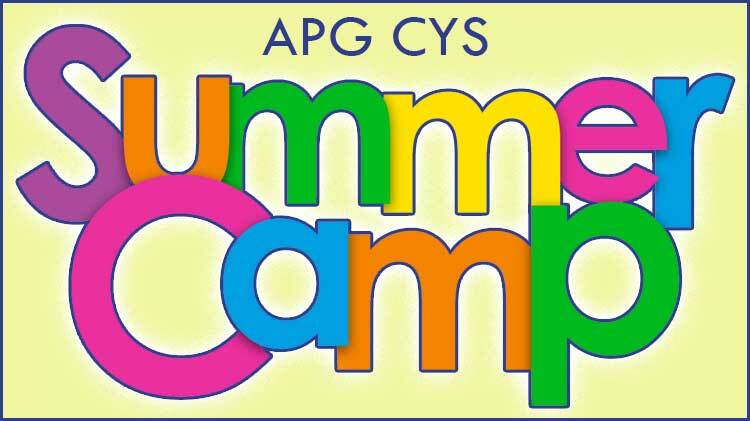 For questions or further information, call the APG MWR CYS Parent Central Registration Office at 410-278-7479 or 7571.